SO I’VE GOT TO START THIS POST BY SAYING - I cannot take pictures of my make up at all, and please bear in mind I am wearing literally no other make up so soz for spots etc etc. I am also aware how badly I applied this, but I also kind of don’t care because I’m sick so leave me aloooone haha. Now that the disclaimer is out of the way… I don’t usually do make up reviews but I fell head over heels for this product. 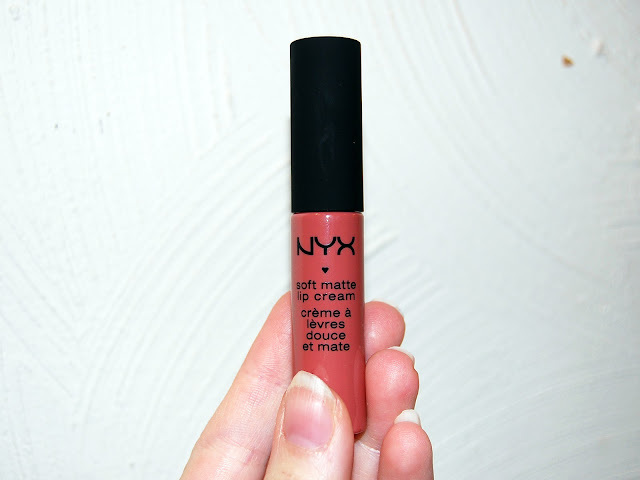 After being introduced to Nyx Cosmetics Soft Matte Lip Cream through my friend Chloe (make up queen), I have become obsessed with this brand. I love liquid lipsticks, but good ones at reasonable prices are VERY hard to come by. My current favourite is Lush, which is incredibly moisturising (crammed full of essential oils) and has amazing pigment - and best of all, they definitely don’t test on animals or use any nasty products. One downside is that they don’t have very many subtle shades - you either go bright, or go home. They’re also around £14 which is a bit pricey for me to be buying regularly, unfortunately. At the other end of the scale is MUA and Sleek - incredibly cheap new brands which can be found in Superdrug, which I believe have come over from the US. Some of the products these brands offer really are excellent for the price - but liquid lipstick is not one of them. 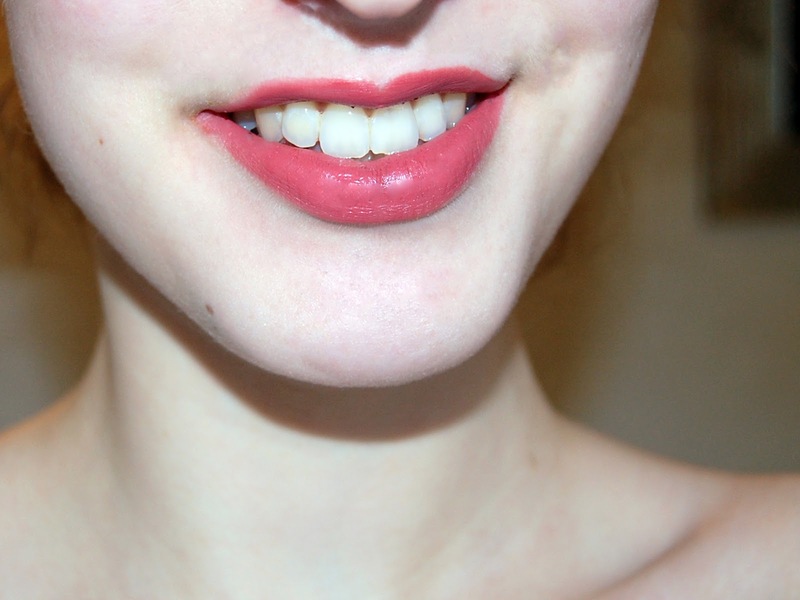 Having tried the MUA velvet matte (whatever its called) liquid lipstick, I’ve never worn it again. 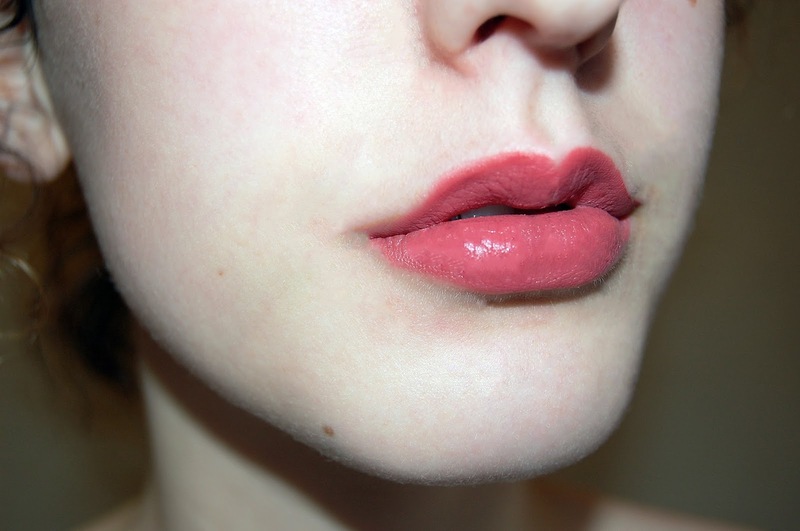 It dried out my lips and left them feeling horrible and flakey, and even bloody by the end of the day from my trying to desperately scrub it off. 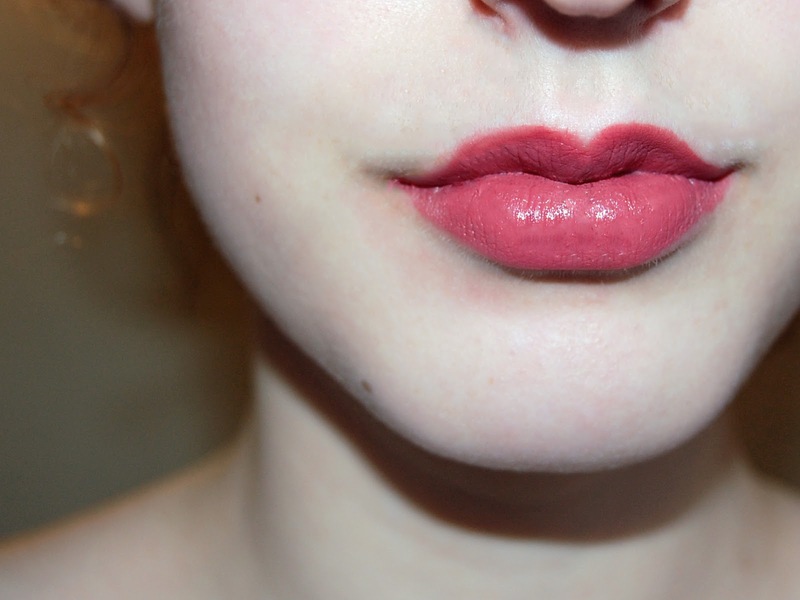 Sleek matte liquid lipsticks are very similar to this - although for £3-£5 I normally wouldn’t expect much better. 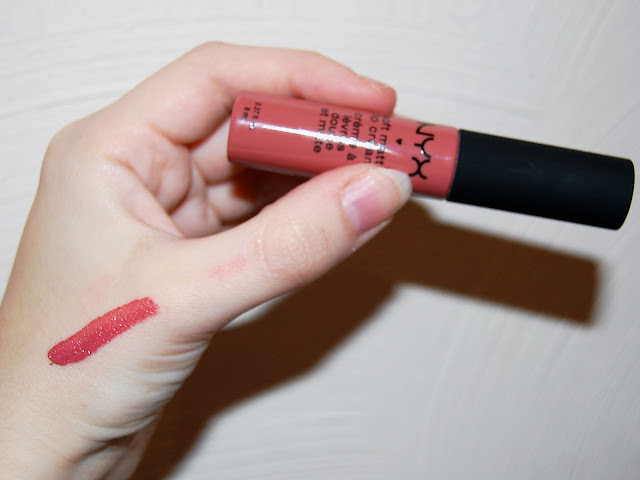 I’ve also been warned that the Nyx VELVET lip cream is similar - so avoid, avoid, avoid. 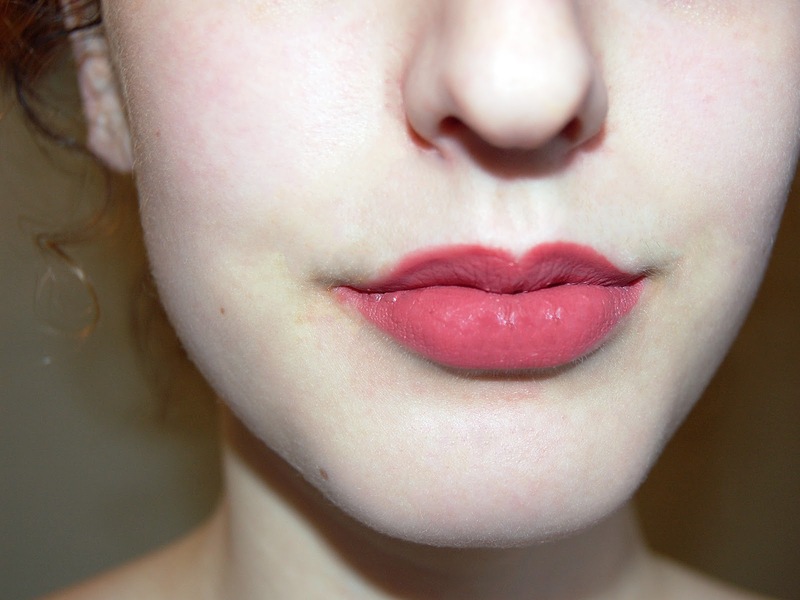 Enter, Nyx Soft Matte Lip Creame. First of all these are a STEAL at £5.50 each, but initially I was dubious that I was going to have the same problems as the previous brands. I could not have been more wrong. This is like gliding butter across your lips, the application is GLORIOUS. So soft, smooth, perfect texture and easy to apply. I wish I could just sweep it over my lips day in and day out, it just feels so good and lives up to the name of being soft and creamy. 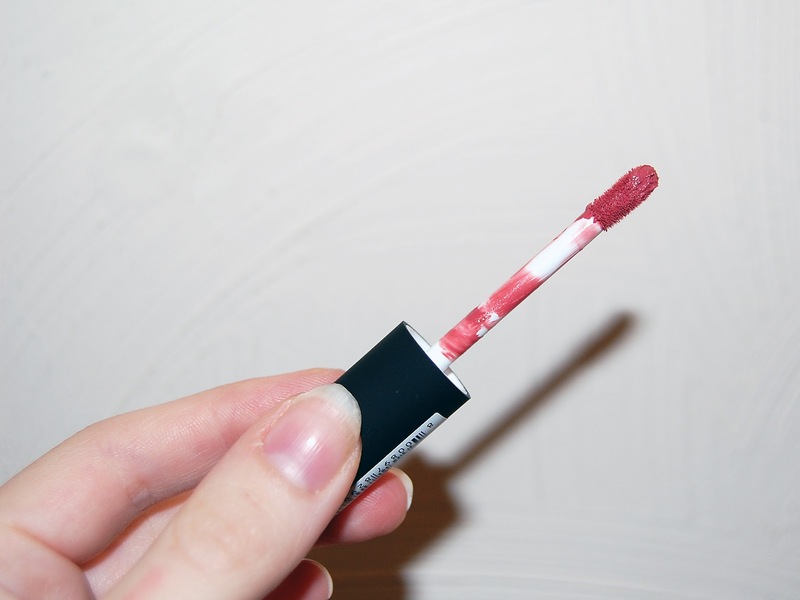 It does go on quite shiny, and being very creamy I wasn’t sure it would actually dry matte which is what I was looking for in a liquid lipstick - but it did dry, and somehow even managed to retain a bit of shine without a hint of stickiness. It also stayed moisturising - there was not a crack to be seen. I would definitely say that if you’re able to, visit a store that has them in stock (in London so far I only know Selfridges has them) because the colours do come out very different in person to what you see online. I ended up buying 3 (oops) because they’re just so beautiful and come in a range of wonderful shades, incredible dupes for some of the more expensive versions like Anastasia Beverly Hills and Estee Lauder, and I am well and truly in love. You can also order them from Boots online, so there’s hope for all!